Adam founded Addiction Experts as part of an ambitious goal. He saw how few experts there were in dealing with specific approaches to addictions and decided that he would find the UK's leading experts in the field of addictions and make them accessible to those that need them. 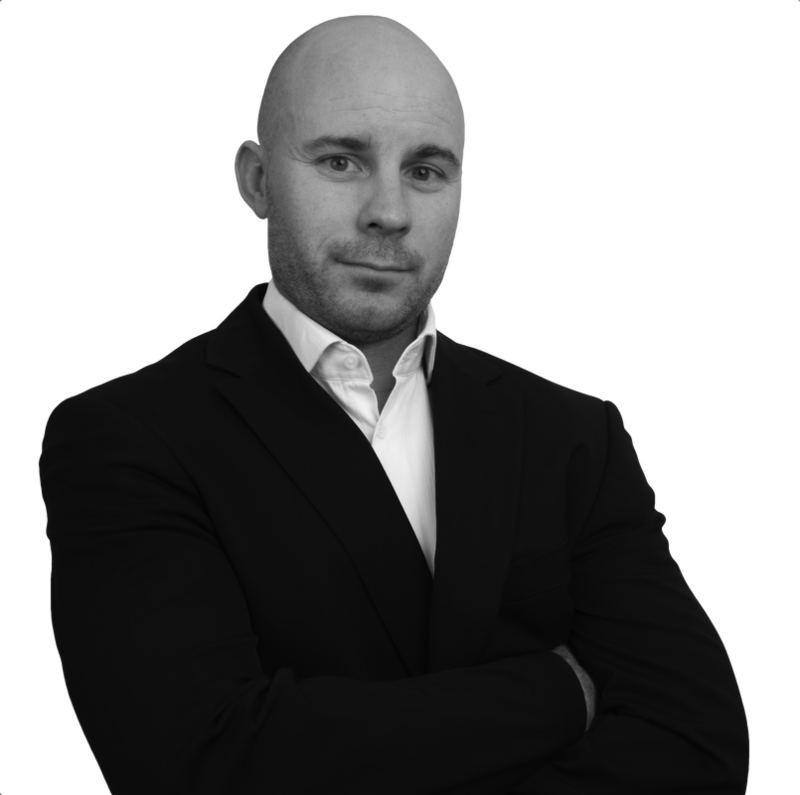 Adam has a degree in Psychology and has post graduate qualifications with the London College of Clinical Hypnosis and the University of West London. Adam has worked with celebrities, CEO's and journalists to help them break free of their addictions and is regularly featured in the UK media both as an expert on addictions and hypnosis. He is currently interviewing leading practitioners from the world of psychology, CBT, clinical hypnosis and other cutting edge fields to hand pick the very best. As our team grows you'll find them here. Adam is currently fine tuning a unique protocol that can be used for any addiction. Adam is available for private treatment in his Harley Street practice in Central London and in his clinic in Elstree in Hertfordshire.